Now that I've been "in this business" for 5 months, I can tell you a bit more than I could in my last post. But before I get into all the facts/details/information, I want you to see some real results from a real person - me! So for the past 5 months, I've been coasting along, having Nerium parties, getting customers, and posting Facebook status updates. Suddenly it hit me that it was probably time for another before/after shot. Oh my gosh. I had no idea it would be this different. Take a look at my results from just 4 months of using Nerium. Same person, same area, same lighting, and same location in which the photo was taken. I'm 27 and don't have any really terrible issues. The brown spots/discolorations I got while pregnant with Duke were my main problem. It's not hard to see that those have obviously gotten lighter. Also, my overall skin tone is more even AND I've got the glow that Nerium promises! Along with that, my skin not only looks healthy, but it feels healthy. I wanted to put together a list of FAQs that I've gotten from various people. Sure, you can look these answers up on their website, but sometimes it's just easier hearing them from someone you know in their own words. If you have any additional questions, leave them in the comments section and I'll be glad to add them to this post! What are the available products and how much do they cost? The Night Cream ($80 plus tax/s&h) is the first and main product. The Day Cream ($40 plus tax/s&h) came second. They work together and because of this, you can't just order the Day Cream. The Night Cream is the original miracle worker. But guess what? You're in luck! If you become a Preferred Customer and order both the Night and Day Cream for 3 months, from the 4th month onward, you get your Day Cream FREE for LIFE! (That's a $40 value free each month.) Offer ends March 31st, so jump in! What's in this Nerium stuff? It's derived from the Nerium Oleander plant and is all-natural. No perfumes or weirdo things you should be concerned about. I know that's not really a technical/medical answer, but it's the truth. Does the Day Cream have SPF? No. Because everyone's need for sun protection is different, they left it out. They wanted this product to be compatible for the largest amount of people. Actually, it's not that bad if you look at the other anti-aging products out there. It's actually on the lower end. Take a look at this comparison. Plus, you can get yours for FREE if you want! Refer 3 people to become Preferred Customers and you get your product free as long as they continue ordering. Easy! 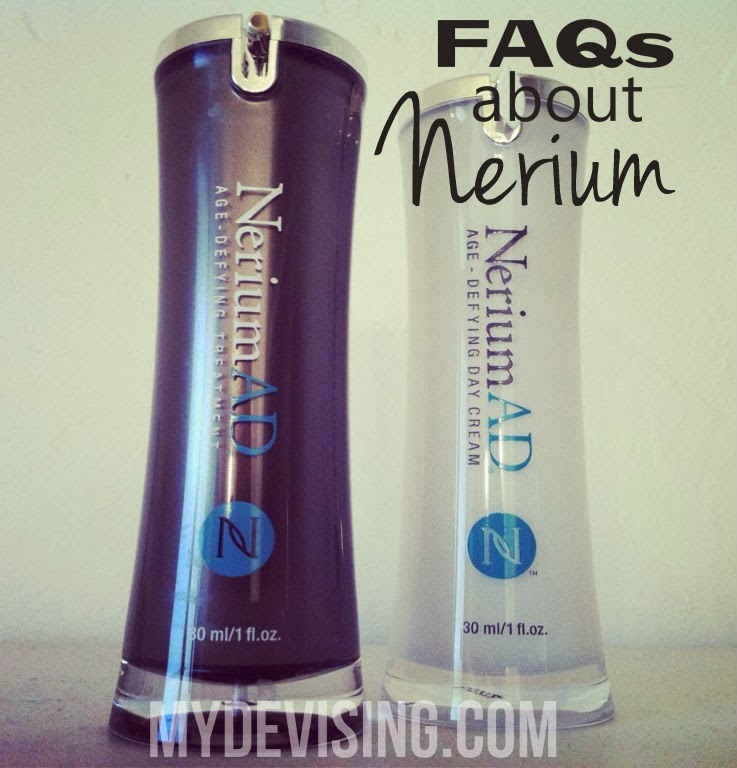 Why should I choose Nerium over other anti-aging products? My answer? It's one bottle. It's not a 5-step process that comes with buying cotton balls and keeping up with a "system." You wash your face and you apply the Night Cream to slightly dampened skin. It's the perfect no-fuss "system" for people who have more to do than spend 45 minutes getting ready for bed. Does your inventory of Nerium products end up taking over an entire closet in your house? No, because the product IS your business. You use your product to provide people with samples. This company has incentives set up to where you can receive free product in order to keep your business going. People can try the product before ordering, which is great! If I become a Brand Partner, how do I continue selling the product? Don't I have to purchase a certain amount of inventory to stay "active"? Do you have to host "parties" and be one of those people if you're a Brand Partner? Well, you don't HAVE to host parties, but it certainly does help spread the word and get people involved. Don't let the party thing intimidate you. Worried about doing it alone? Throw a party with a fellow Brand Partner! That's what Megan and I do and it's great! Worried about not knowing what to say? The good news is that you don't need all the answers. There are plenty of resources on your website that will educate you on this product. Also, there are loads of people around that are willing to help (including me). Worried about what a party would actually look like? I'll tell you what we do at our parties. We chat, we eat snacks, we watch a quick video about Nerium, we Facetime a fellow Nerium friend to hear their story, and then we chat some more! "Running" a party can be easy peasy! 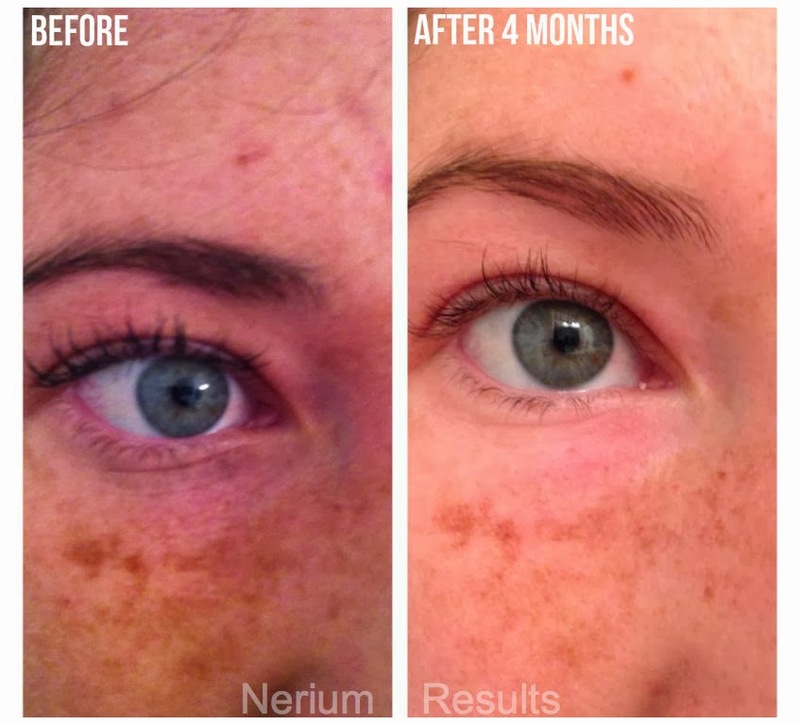 How does Nerium do with acne-prone skin? I suppose it's a toss up since I don't really know your skin. However, speaking to a different side of that, there have been many cases in which Nerium has caused skin to become very clear. That is not the purpose of Nerium so they don't claim that result, but it has happened. You'll never know until you try it! Remember, there's a 30 day money back guarantee! Can men use this product? 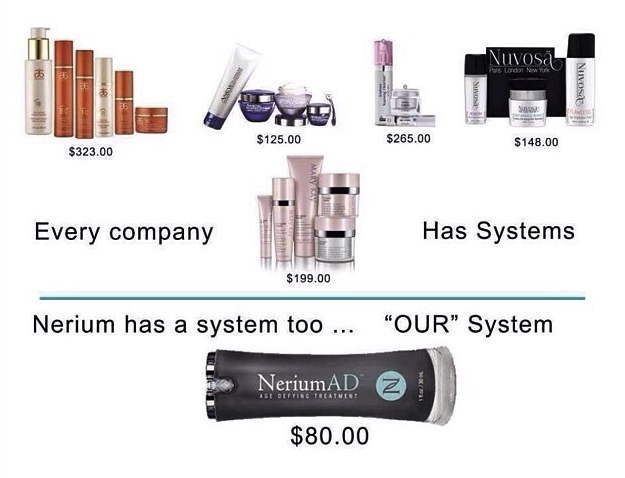 Do you really make money from selling Nerium? Yes, I do. I've made back my investment and because I have at least 3 Preferred Customers, I get my product for free each month. If you're looking for a part-time way to make money off of a product that sells itself, this is for YOU! I'm not really one that's into skincare or anything beauty-related. Would this really be for me? 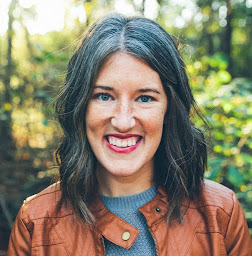 You're asking the girl who never wears makeup (like - any). If I put on mascara, something big is happening. Nerium is for all people - the people who like to get ready and put on makeup every day as well as the people who wake up and go. Many women who have lived their lives under base, powders, etc. have discontinued the use of them after seeing the results of this product. I've loved watching people notice great improvements after purchasing and using Nerium. I've got several Preferred Customers, but next up for me is Brand Partners. Who wants to join my team? If you're interested in selling this product, let me know! You can buy in at $500 or $1,000. You'll get loads and loads of information and helpful resources along with many bottles of product so you can immediately get your business going! I wouldn't have ever spent the money to buy this product or buy into this company if I didn't think it worked. My thought process was: "I want the product, so I'll sign up." "I want the product for free, so I'll refer at least 3 Preferred Customers." "I want to make some extra money each month selling a product that speaks for itself, so I'll become a Brand Partner." If you want beautiful skin and know of other people that want beautiful skin, consider yourself in business. Just let me know when you're ready to jump on board! Our next OKC Nerium party will be on Tuesday, February 25th from 6:30-8:30. Email me if you'd like more details! Side Note: Shayla is giving a copy of our lullaby album away on her blog! Go check it out and enter!